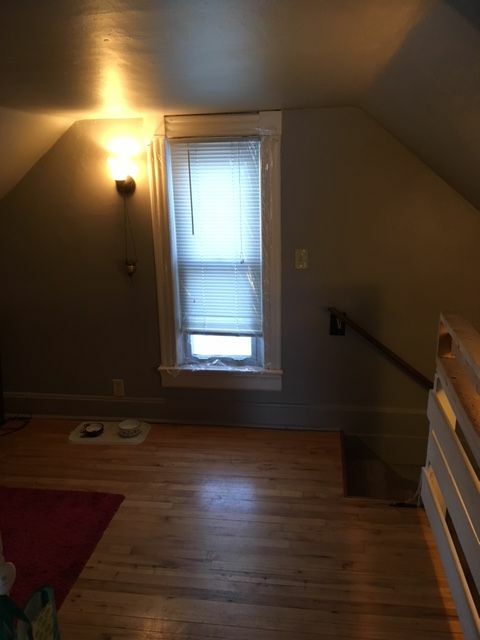 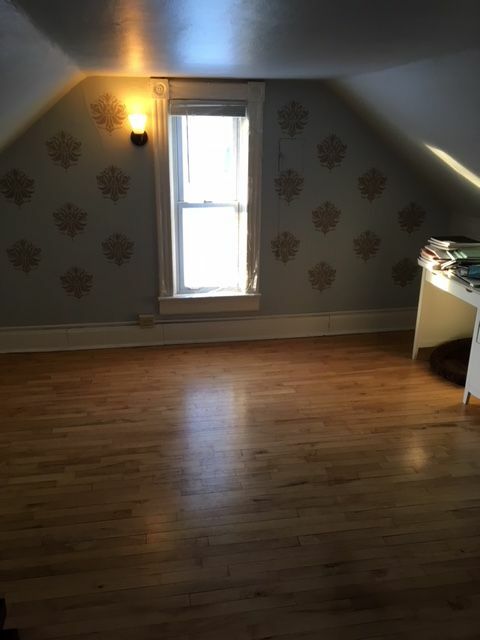 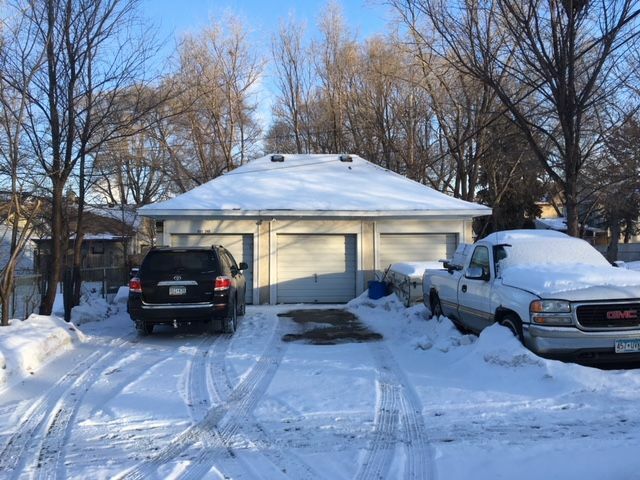 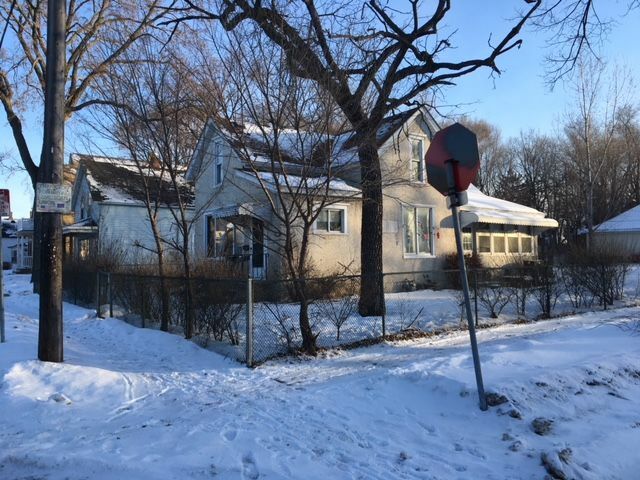 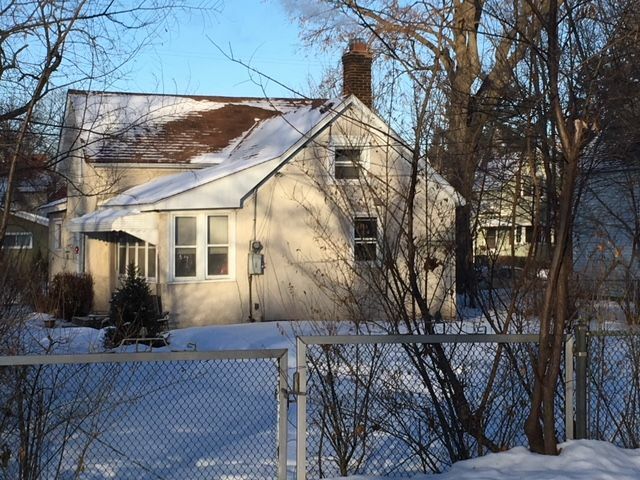 Terrific 2 bedroom plus office/sitting room and 1 bath home in NE Minneapolis. 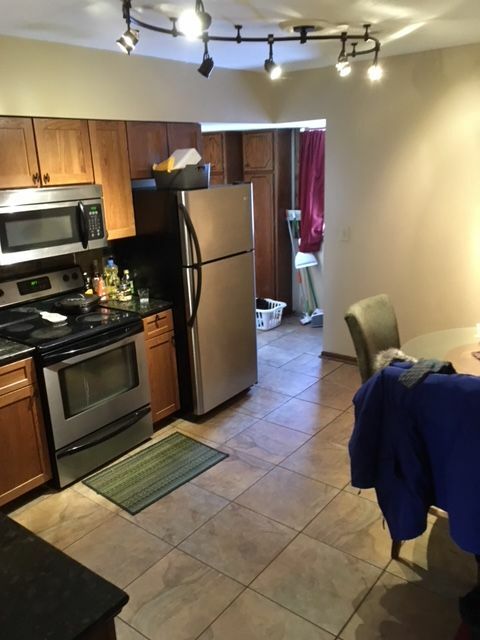 Blocks from river and close to restaurants and bars. 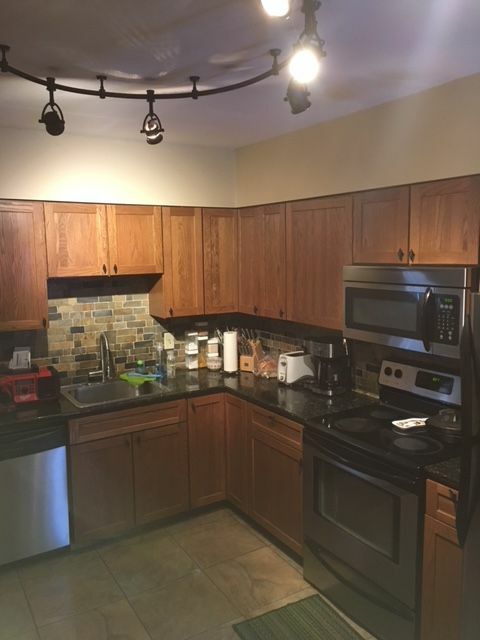 Main level includes a renovated kitchen with all stainless steel appliances, granite countertops and tile flooring. 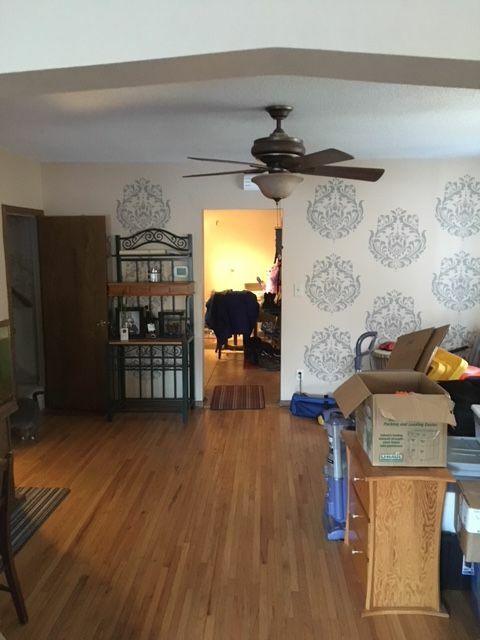 There is also a living room, dining room, bedroom and bath. 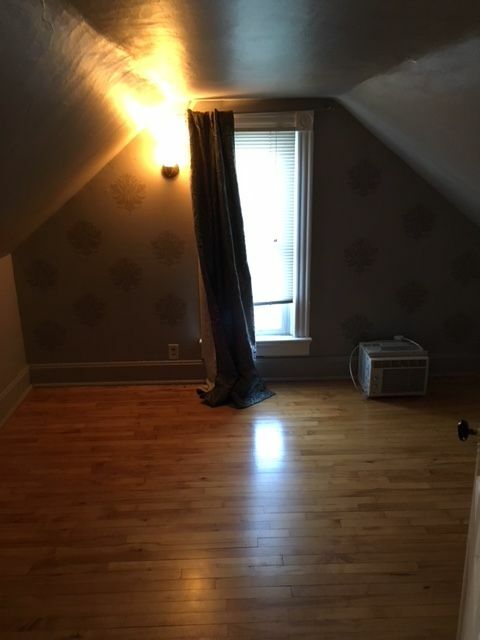 Upstairs there is another bedroom with a large office/sitting room area. 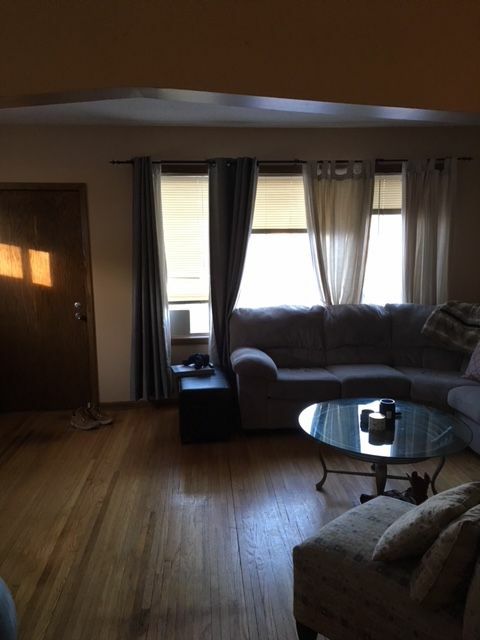 Home features hardwood floors, 2 window A/C units and a three car garage! 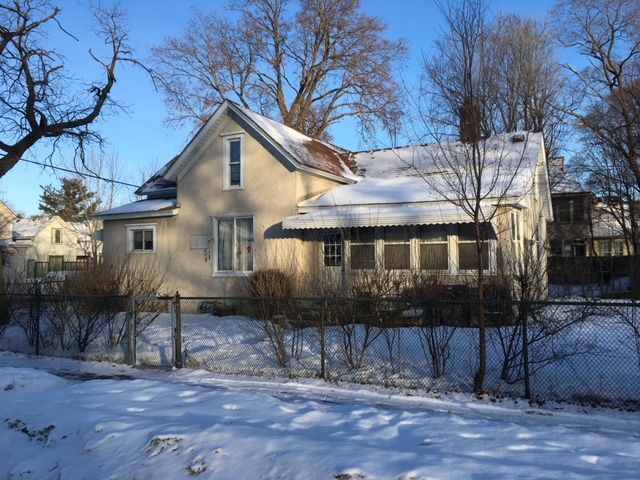 Tenant is responsible for all utilities (heat,electric, water, garbage and sewer) and lawn care/snow removal.